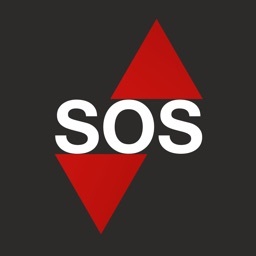 Call for help anywhere, any time! Call for help from anywhere in the world. Also try our new free app "Wiki GO". Ever been on vacation abroad or on a business trip? Ever wondered how to call the police? The firefighter? Or an ambulance? Get help from anywhere in the world! Just one tap and the app calls the emergency services wherever you are. 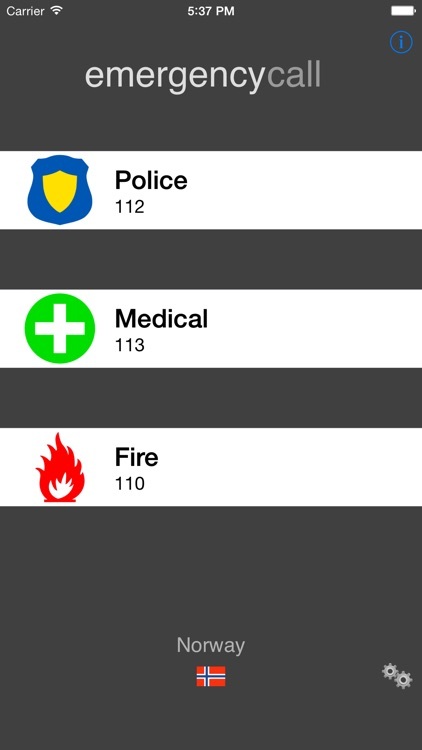 You select which country you are in and the App puts you in touch with the correct emergency services. 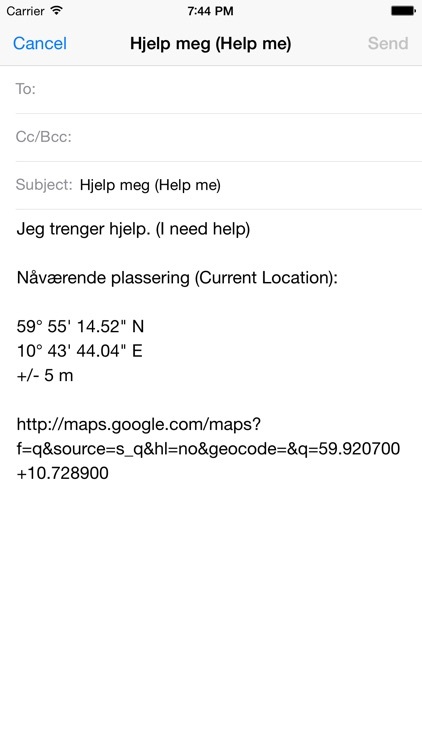 • Send SMS or e-mail to a friend or contact person with prefilled text in your language, including your GPS position and a html link to google maps. • Standard SMS and email text also shown in the language of the country. "Accidents can happen. Know what to do, even abroad. With the Emergency Call Anywhere app you have all the emergency numbers at hand. Hopefully this app can make your holiday a lot easier. Have fun!" 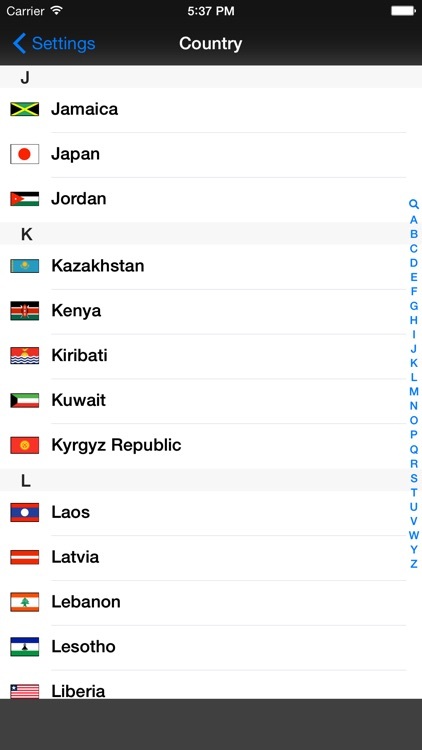 Search by index or free search to quickly select the country. 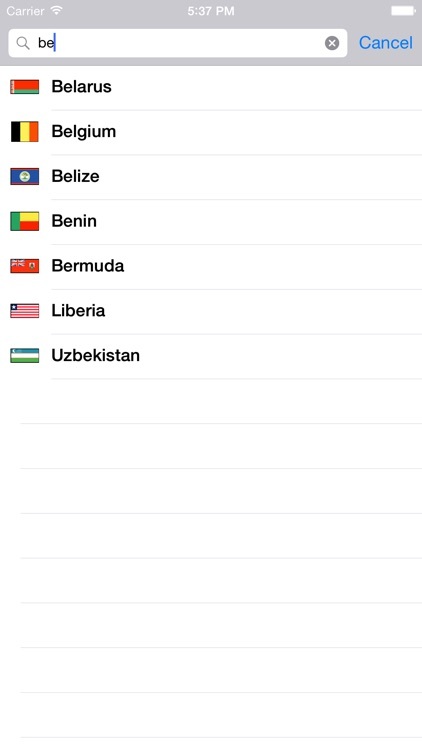 Each country is listed by its name and national flag. Since this app isn't based on GPS, you can call from inside a building. You don't have to be outside to make that important call. 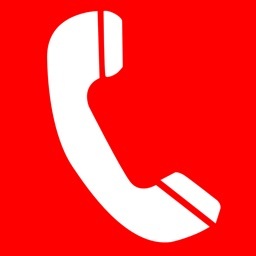 As long as you can make a phone call, you can call for help. • No cell coverage? You can still call! 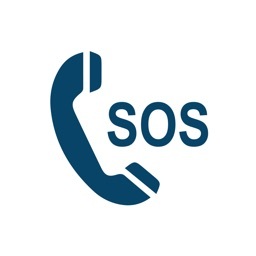 It displays the emergency phone numbers from the country you select. 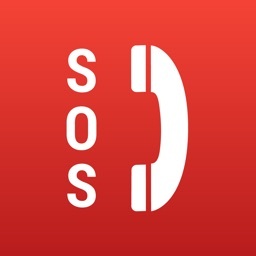 Just read the emergency numbers from the app and make the call from a landline based phone. English, french, norwegian, danish, german, swedish, turkish, greek, dutch, polish, spanish, indonesian, chinese, korean, farsi, arabic, russian. Supports 209 countries (covers most of the world). 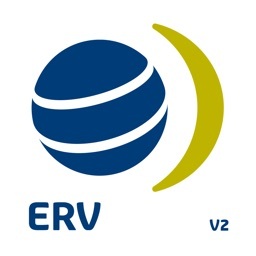 • Uses location technology to find your location with either GPS, cell tower or wifi location, and finds which country you are in by using embedded maps. No internet connection required. • Added languages Italian, Portuguese, Japanese and Thai. • Shows on the map where you are. Displays your GPS position, the country you are in, and the nearest street address if available. • Send SMS or e-mail with prefilled text in your language, including the country you are in, your GPS position, the nearest street address if available, and a html link to google maps. • Returns to the app after the call has ended! T. L. McManus Capital Inc.